Named after a Bicycle J.J. Corry invented, the first release The Gael took two years to develop. First, they sourced excellent quality and very rare mature Irish Whiskey. Then they set about classifying each cask we have into a particular flavour block. 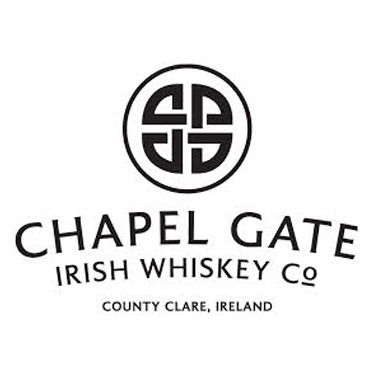 Finally they began blending to create a Classic Irish Whiskey, one bursting with juicy fruit flavours. The Gael has not spent any time on their farm, rather it is our first attempt at beginning to express the house style of whiskey they would like to make in the coming years, once their own stock is mature. The first batch is only 7500 bottles.